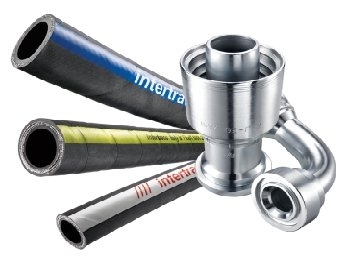 Intrico are able to supply 'Agri-Lok' or 'Bauer' couplings to suit pipework from 2" to 12"nb. 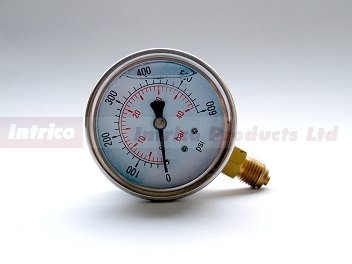 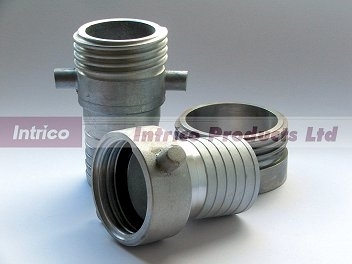 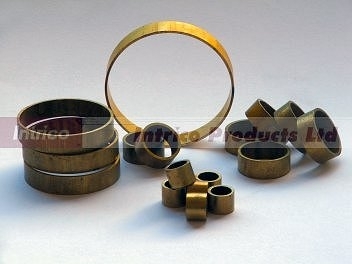 Intrico are able to supply Pipe Plugs, also known as Drain Test Plugs or Pipe Bungs. 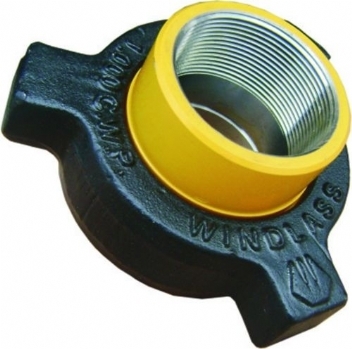 Our Pipe plugs are available in sizes from 2" to 24"nb. 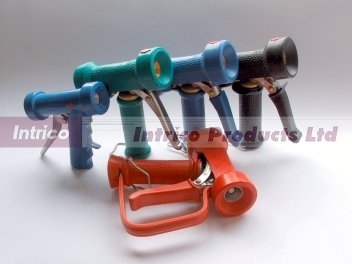 Widely used as hose clamps and sign fixings, the 'Band-Strap' range consists of a series of different bands, buckles and brackets which can be used in many different applications. 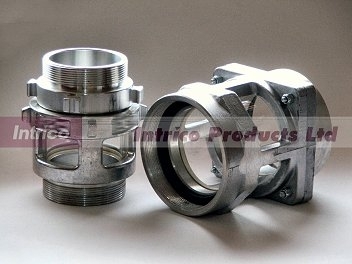 Camlock couplings or Cam and Groove are available in 4 materials and in 1/2"nb to 6"nb. 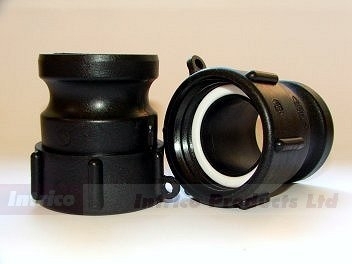 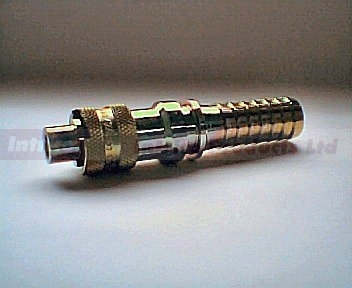 Camlock adapters are also available, as are camlock spare seals etc. 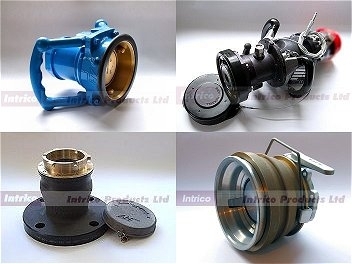 BS336 'Instantaneous' adapters, Branch pipes, fire hose and fire hose assemblies, standpipes and international shore connections are all available. 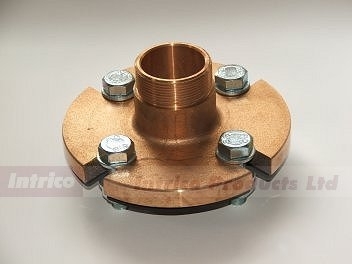 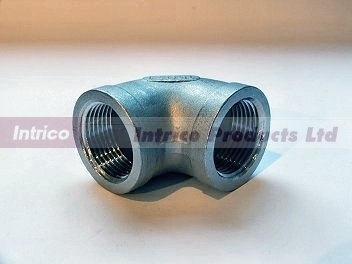 Intrico are able to supply a variety of Foot Valves and Strainers in sizes from 1-1/2" to 8"nb. 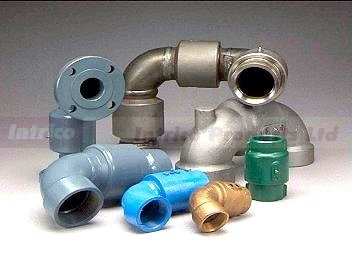 'Geka' type fittings for water. 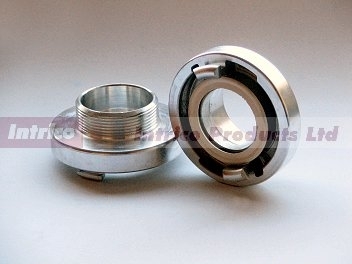 'Geka' are available in 3/8"nb to 1-1/2"nb. 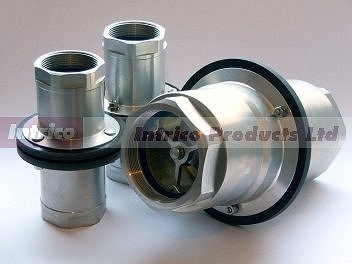 Our 'Geka' interchange with Renus and Velox. 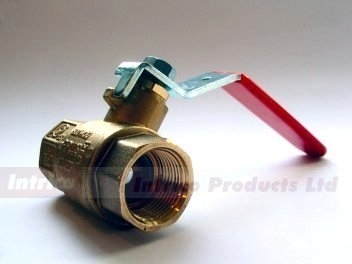 Manufactured in LG2 'Gunmetal' and therefore suitable for salt and fresh water applications, our 'International Shore Connections' are available with male Bspp threads to which we can add all standard fire hose couplings. 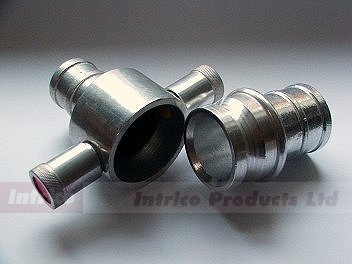 'Jet/Spray' Nozzles, also known as Branchpipes. 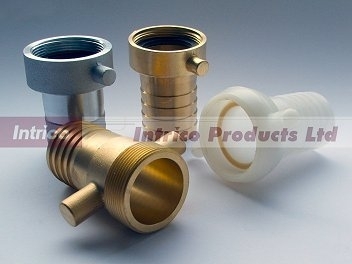 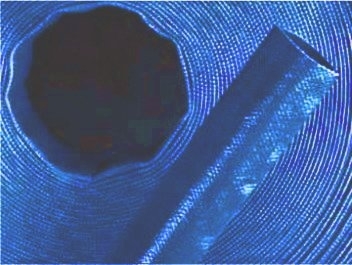 Water delivery on 'Jet/Spray' Nozzles can be varied from a spray to a jet. 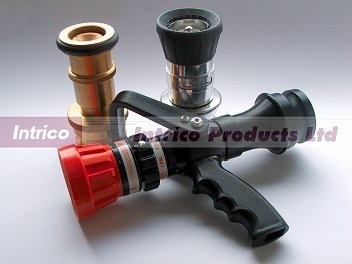 'Jet/Spray' Nozzles can be supplied with all major fire couplings, including BS336 Instantaneous. 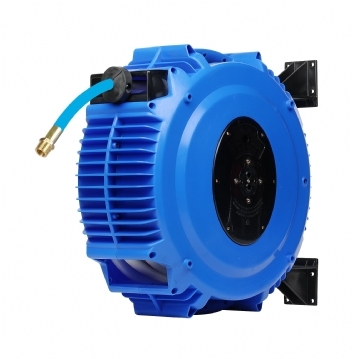 Intrico are an authorised distributor and stockist of the full Mann-Tek range. 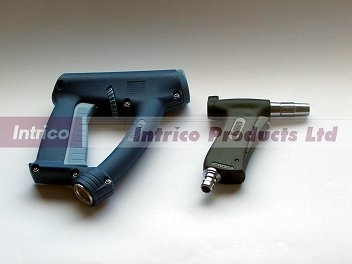 The product range provides reliable and cost effective solutions. 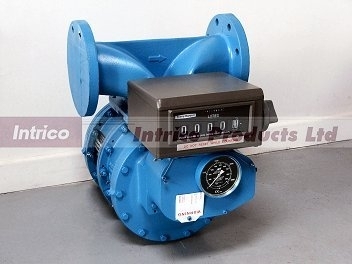 Sight glass or sight flow indicator for use where a visual confirmation of product movement is required. 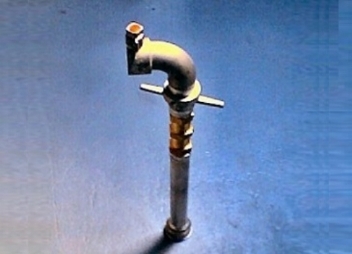 Standpipes enable users to access water from hydrants, in the street and on building sites. 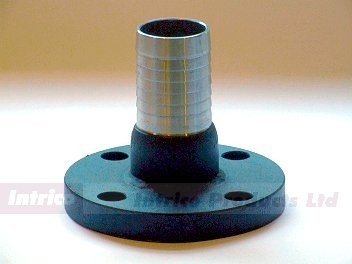 We supply Standpipes for fire fighting and Standpipes for contractors. 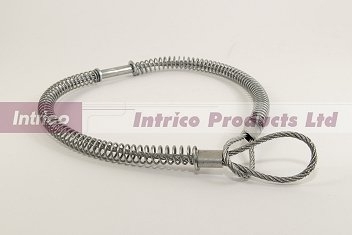 Intrico Swivel Joints are available in two types. 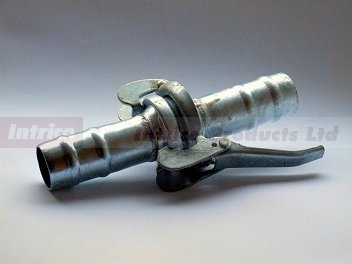 Those with one ball race, which are suitable for light duties such a hose swivel or for use with our water guns. 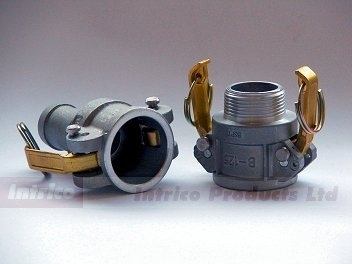 Bspp threaded 'Trench Pump' couplings are available in 5 materials. 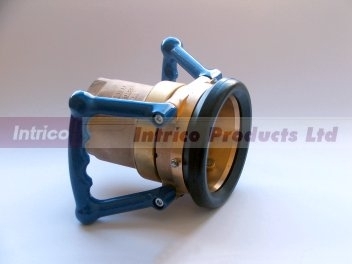 'Trench Pump' couplings are suitable for a multitude of applications. 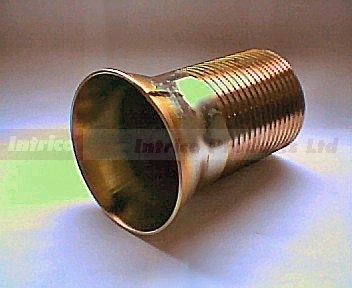 'Unicone' is a simple, tried and tested system. 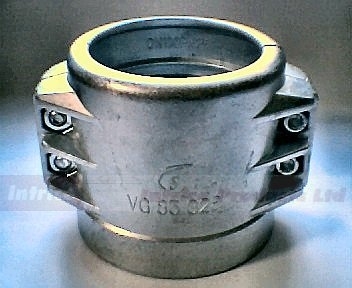 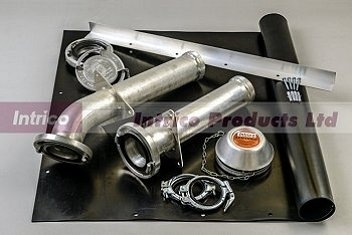 'Unicone' fittings have been a standard for the road tanker industry for many years. 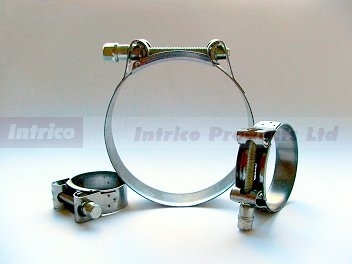 S/S 'Unicone' are also available. 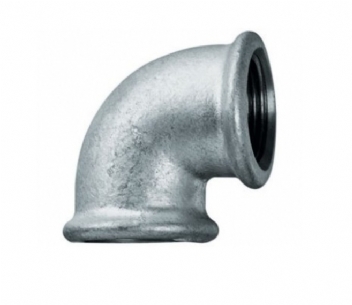 'URT' fittings are available in Aluminium and Polyproplyene as standard but also in Gunmetal and S/S. 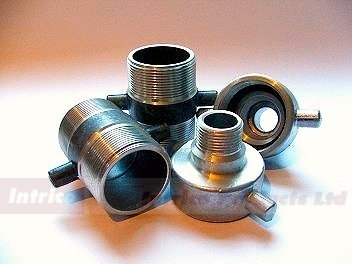 Our 'URT' couplings are light and fast to use. 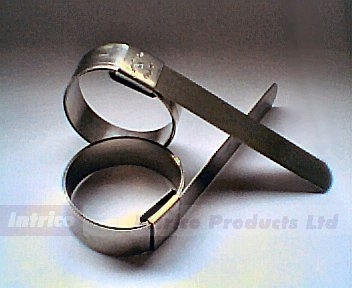 Our 'URT' fittings are easy even when wearing protective clothing. 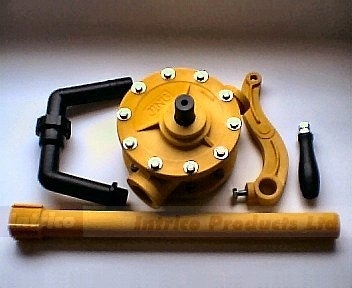 Intrico are able to supply a complete range of valves in all sizes, material and types. 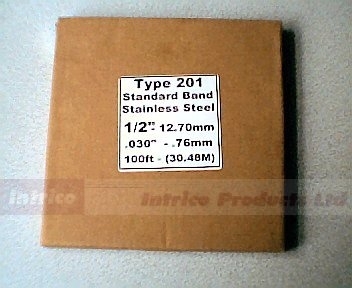 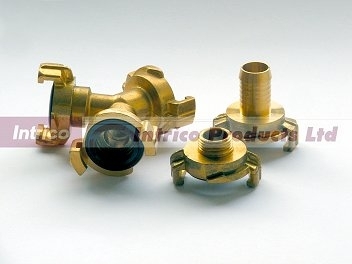 The valves shown are available next day. 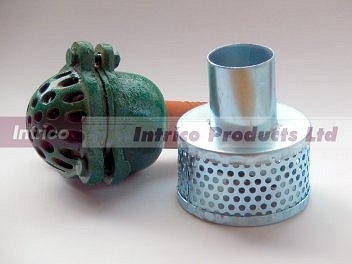 Biomass wood pellet pipe system and fittings for use with biomass boliers and their pellet store. 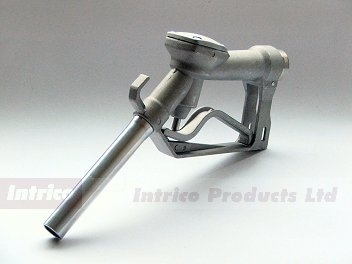 Storz 110A, straight pipe, elbows, clamps and impact mats.